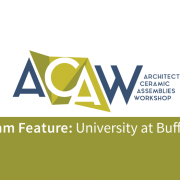 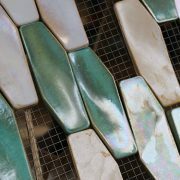 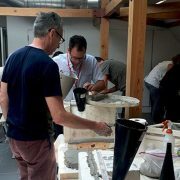 This August, Boston Valley Terra Cotta and University at Buffalo School of Architecture and Planning will hold the third annual Architectural Ceramic Assemblies Workshop (ACAW), with support from the UB Sustainable Manufacturing and Advanced Robotic Technologies (SMART). 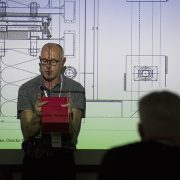 To give an idea of the depth of exploration and the process engaged by the ACAW teams, this will offer a sneak peek into what is developing in the factory prior to the weeklong event, to be held this August 13–16. 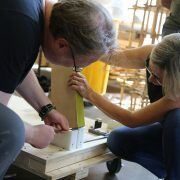 Participants come together from many different backgrounds to form Team Radical Matter. They’re here at ACAW 2018 to represent The Matter Factory, Dataclay, Pelli Clarke Pelli Architects, Szerelmey Ltd, Iowa State University, Alfred University, and the University of Michigan with a collective goal to push the limits of architectural terra cotta. 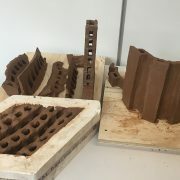 Team Radical Matter has been working closely with Alfred University to manufacture their terra cotta prototypes. 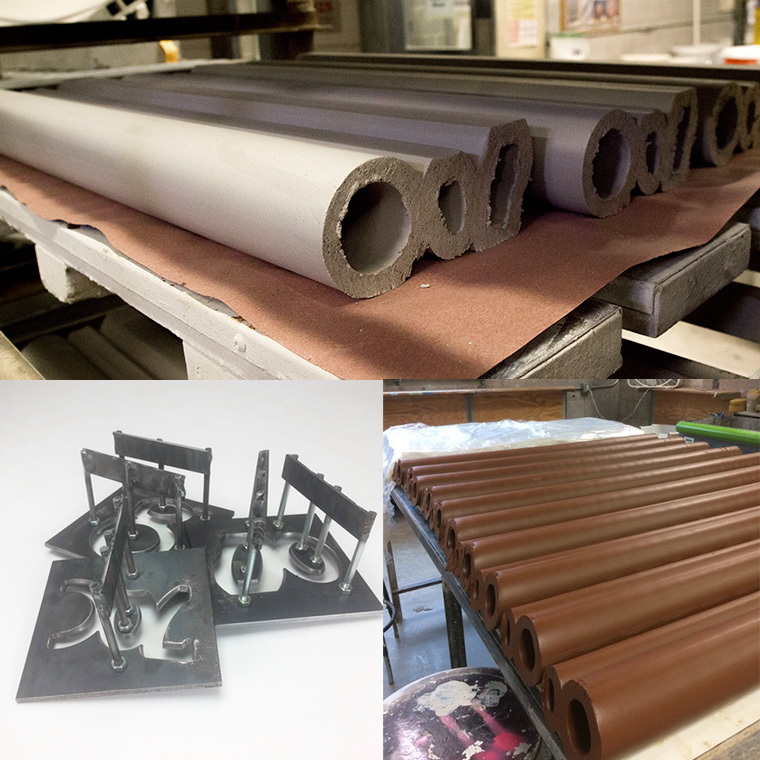 Their work for this year’s ACAWorkshop includes the use of four custom dies to create 700lbs of extrusions. 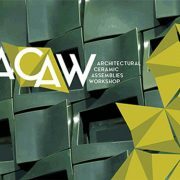 Click here to register for the final presentation of ACAW and keynote address by Christopher Sharples, Principal, SHoP Architects. 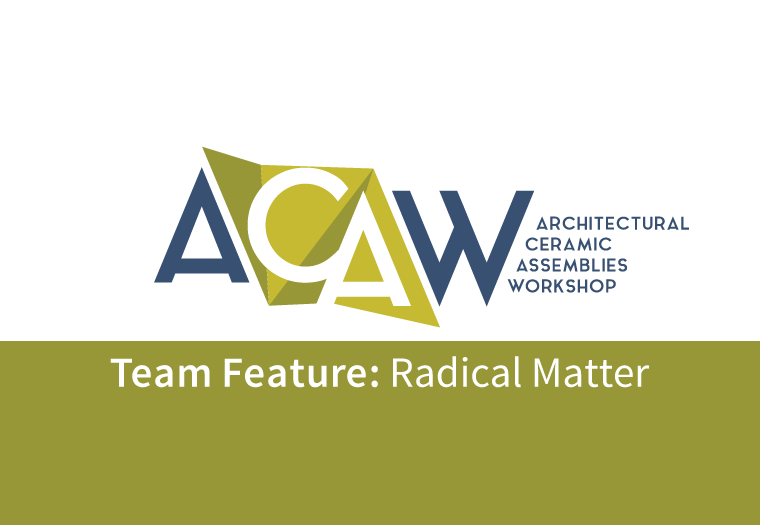 A preview of Team Radical Matter’s prototype for ACAW 2018.